In his first letter to the Corinthians, Paul warned believers that, "no other foundation can anyone lay besides that which is laid, which is Jesus Christ." Sadly, much of what is called Christianity stands on a false or faulty foundation. Though Christ's name is used, and his words are often quoted, the giant "house" that is being built stands upon the sand of man's ideas and effort. What does it mean that Christ is the rock and foundation of His spiritual house? 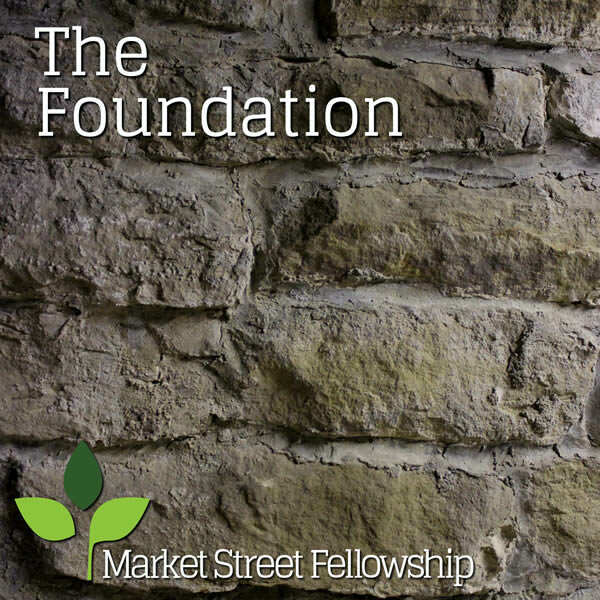 In these 10 messages, we talk about the foundational and essential realities of Christ revealed, formed, and glorified in the soul of man.